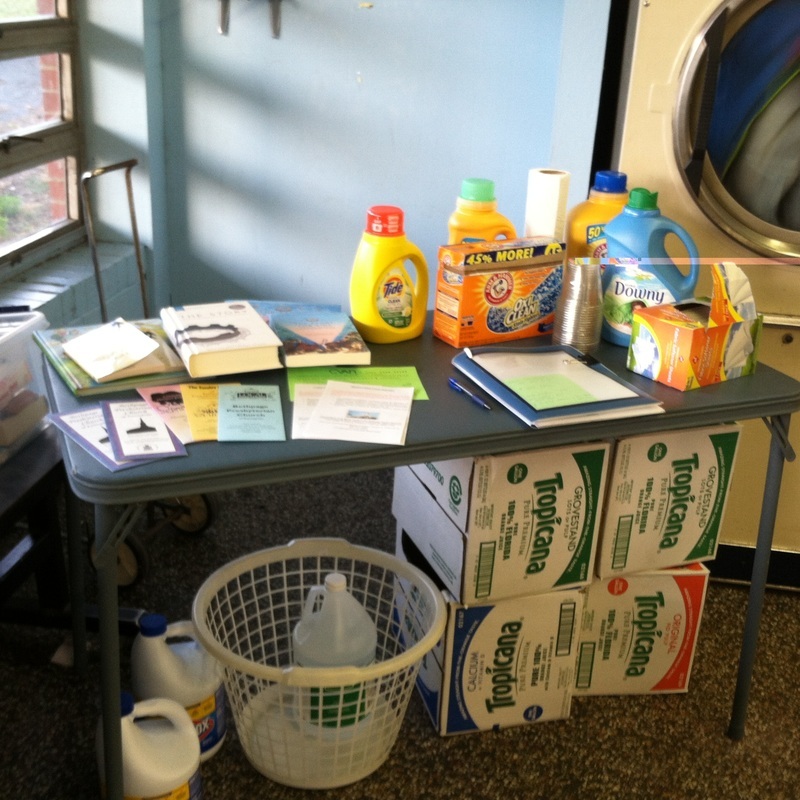 BPC-K continues its ministry with local elementary schools with the Laundromat Ministry "Suds of Love." Families of some of these school children who do not have a washer and dryer at home are invited to wash their clothes at a local laundromat. 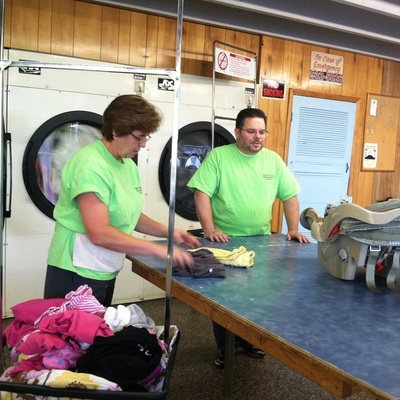 Usually held the third Thursday of each month, September through May, BPC-K volunteers gather at the laundromat with quarters, laundry detergent, dryer sheets, and snacks. Volunteers enjoy a time of Christian fellowship with these parents and children -- reading, talking, and sharing God's word. A ministry that started with 4 or 5 families has grown to 70-plus families attending each month!